M.C. 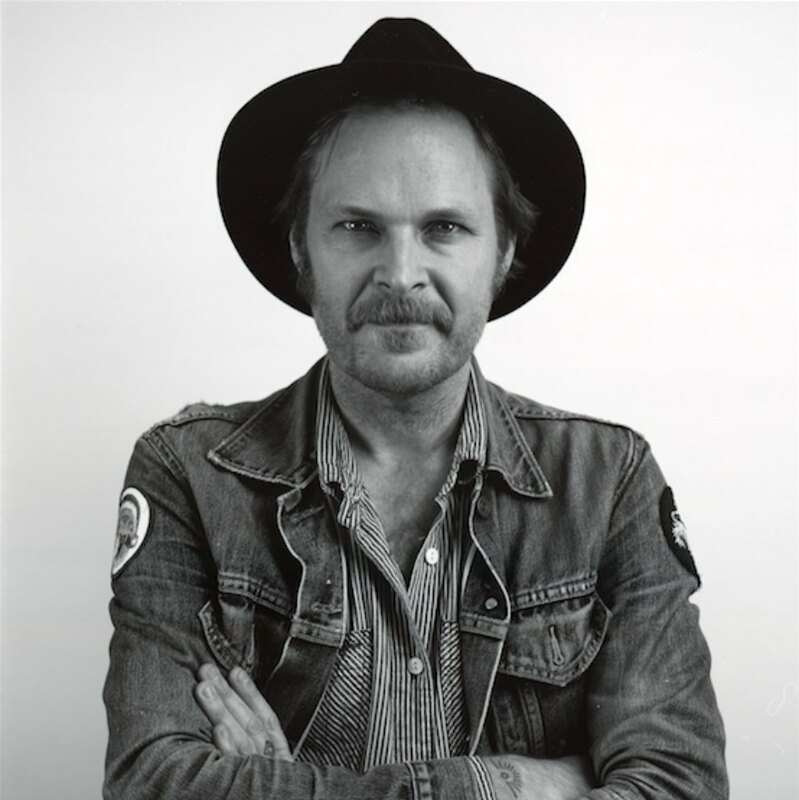 Taylor is the frontman and songwriter of Hiss Golden Messenger, whose most recent album, Heart Like a Levee, is out now. 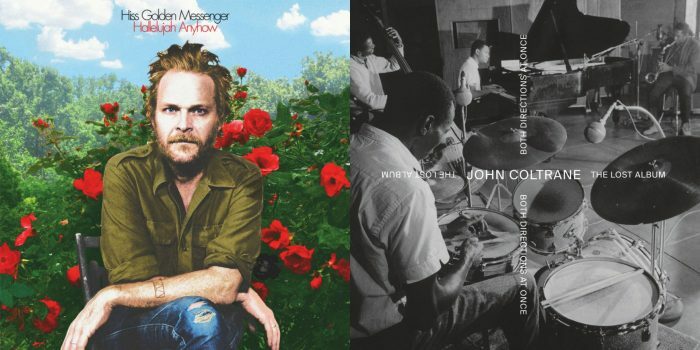 Hiss Golden Messenger’s Facebook page is here and its website is here. "John Coltrane's work was love in all of its messy and complicated and Godly glory." 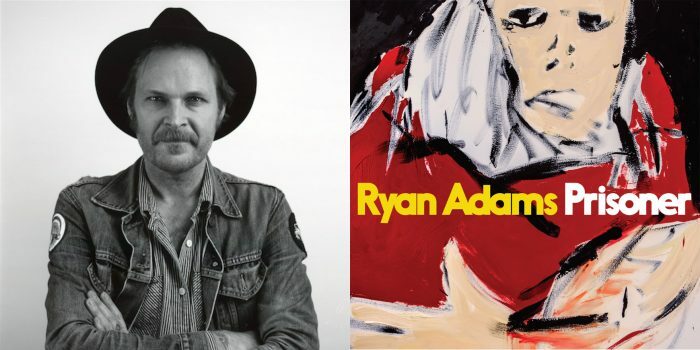 Taylor is interested in the long game that Ryan Adams is playing. 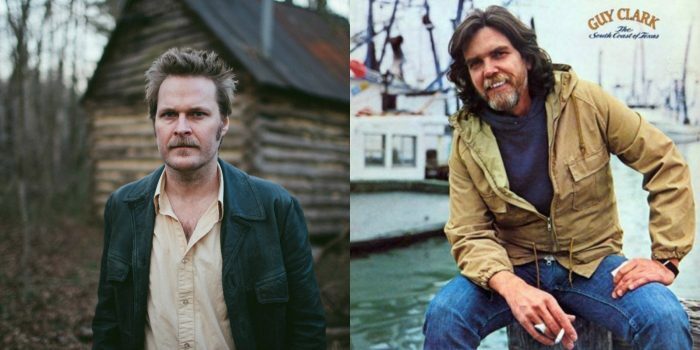 The Hiss Golden Messenger frontman never met Clark, but he knows exactly what he would have told the legend.